We love helping our customers achieve their dream home – the place they want to show off to their friends and creating that perfect piece of furniture that gives them pride and the Romford upholstery work we have completed has done just that. 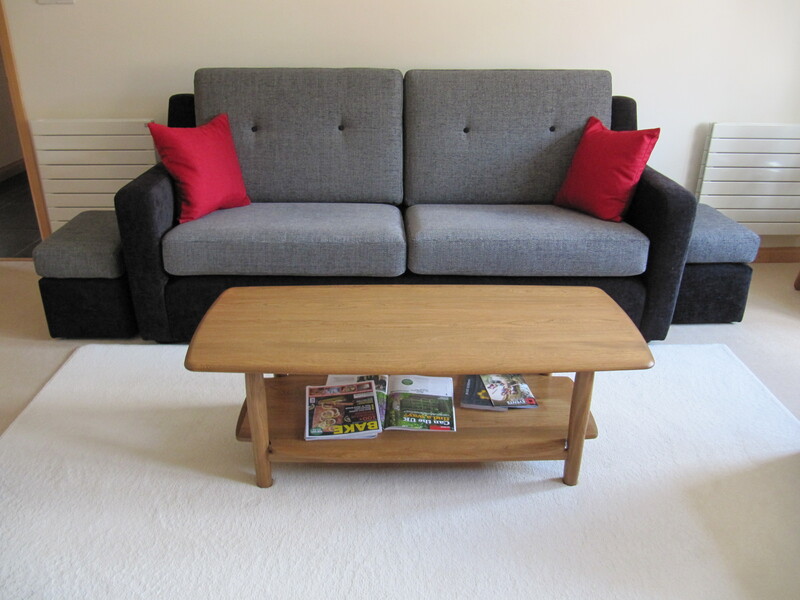 Our sofa reupholstery can transform that tired, old couch into the place you think about while you are sat at your desk, counting down the hours until you can sink into it and relax for the evening and our custom made sofas can fit perfectly into that awkward corner or unusual space. With a large variety of high quality fabrics to choose from, Hill Upholstery & Design can help your vision become a reality and give your furniture the “WOW” factor. Perhaps you’re thinking of replacing the tired-looking, threadbare chair taking up room in the corner of your lounge? 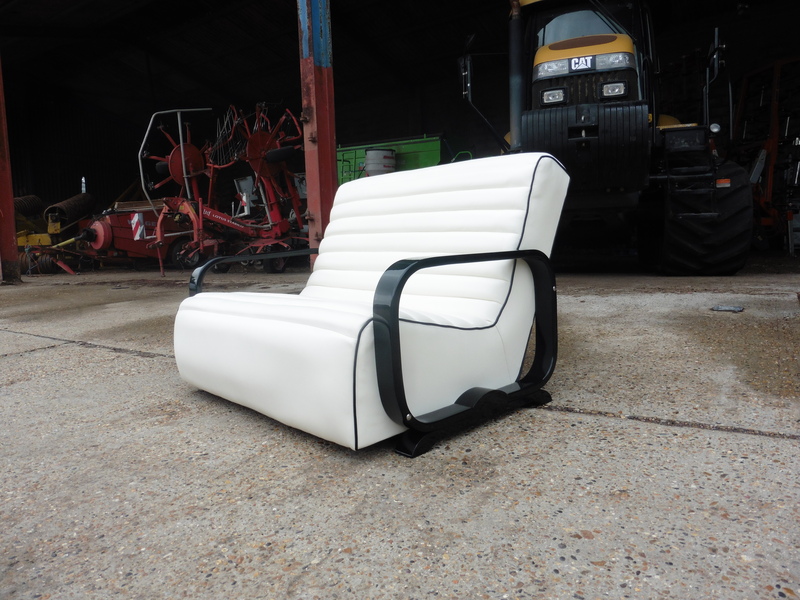 Our chair upholstery services are popular with the people of Romford, who don’t want to buy the standard furniture from their local department store. Come and see our team and let us reupholster your furniture, transforming your old chair or suite into a unique, statement piece that will make you question why you didn’t call us sooner! Our team have all got the passion, skills, experience and flair for design to ensure your upholstery and reupholstery exceeds your expectations. They are inspired by your furniture’s history, your lifestyle and your own passions to design and create your perfect furniture. 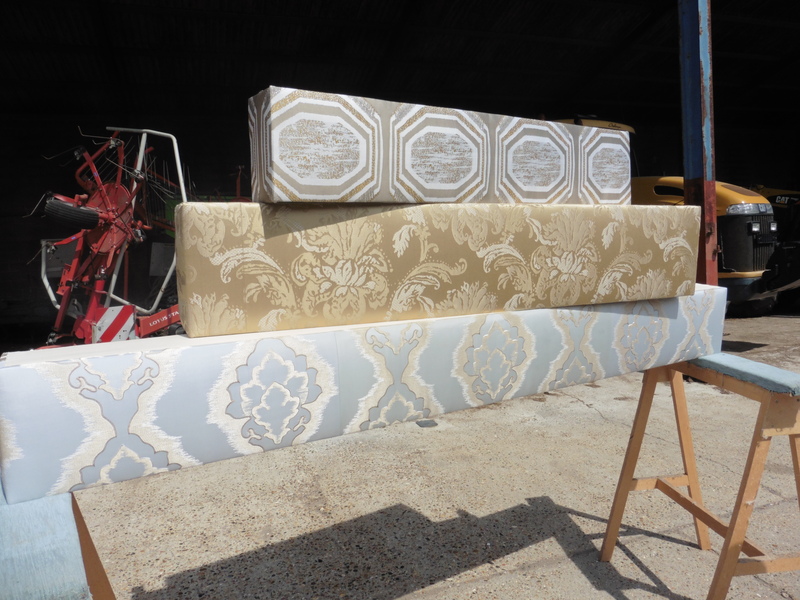 The upholstery and design services Hill Upholstery & Design offer take place throughout the whole of London and Essex (including Romford, Basildon, and Grays) with customers who are consistently thrilled with the work we complete and continue to recommend us time and again. To take the next step in getting your perfect furniture, contact the team today and let your furniture’s journey with Hill Upholstery & Design begin! Our Romford upholstery work takes place in homes and businesses throughout the town. Home to a multitude of entertainment venues, from the Brookside Theatre, Romford Greyhound Stadium, two multiscreen cinemas, a thriving market and two shopping centres, Romford also boasts some stunning parks, including Havering Country Park, Essex Wildlife Trust, Raphael Park to name just a few.